GET A BIRD EYE VIEW OF THE CITY……! 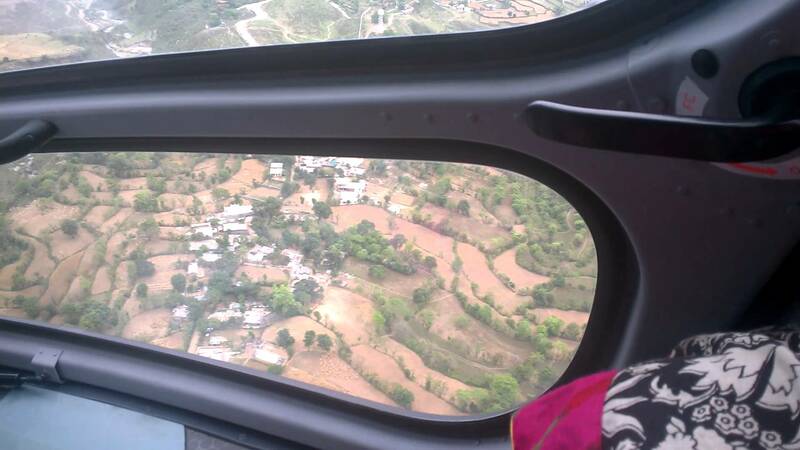 Helicopter Joy ride over The Delhi NCR City for an Effective Price* Rs. 7,000/- Hurry – Limited Period Offer! Book Now And Get A Chance To Win Free Helicopter Ride..! Hurry – Limited Period Offer! Chop-chop with Us for your choice, Helicopter joyride brought to you By Colossus Air Services Pvt Ltd. The concept of Joy Rides is here!!! On this Helicopter ride in your city, you will pass over NCR and the famous spots to view. You can take some time out to be up in the air for about 30 minutes to get an eagle eye view of the city. For enthusiasts who wish to have this special occasion wherein you can expect exclusive services . This is by far a very unique experience that you will remember for a lifetime. Whether you are celebrating an anniversary or a birthday, a proposal, taking children up in the air, this would be ideal for you. 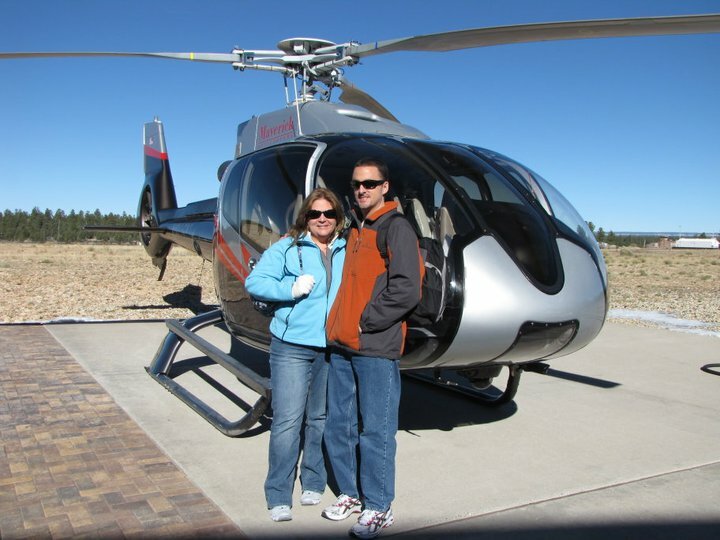 Customized luxury helicopter tour for 5 to 300 minutes, Pick up and Drop by car as per requirement. With the best will in the world we shall make every effort to have these requests fulfilled given the availability and feasibility to have it presented to you as a perfect experience. Chop-chop with Us in other cities also…! Participants will be seated in an open space while they await their turn. It is recommended that they carry an umbrella or wear caps to beat the sun. Professional cameras not allowed inside as per airway’s guideline. Choice of the seating in the chopper will be decided by the Colossus Air Service Pvt Ltd.